Public access buildings pose interesting challenges for fire safety engineering. Coupled with the requirement to satisfy life safety objectives there is a strong commitment to create architectural statements and satisfy business continuity objectives for our end users. 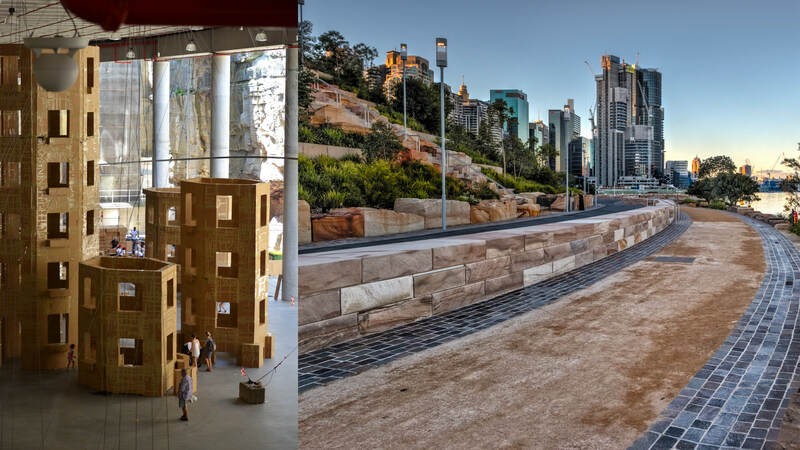 Working with an extensive team of specialists CORE, previously as RAWFiRE, aided the delivery of a new cultural space in Sydney’s Barangaroo Reserve. ‘The Cutaway’ sits beneath the extensive reserve, carved into the headland of Sydney Harbour. The cultural venue is the largest subterranean internal space in Australia. It includes the super-sized public space, a two-level basement carpark below and is bordered by the dramatic sandstone cliff of Merriman Street. Due to the nature of this exciting venture and the need for versatility in its use we developed flexible Alternative Solutions to facilitate the design objectives set out by the architects. Since opening ‘The Cutaway’ has been used to host events and large scale installations, from Brook Andrew’s exhibition Stone: The Weight of History, The Mark of Time to Olivier Grossetête’s public construction of The Ephemeral City, which was showcased during this year’s Sydney Festival.